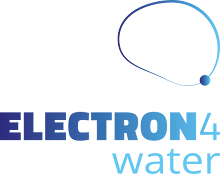 14-15/11/2018 HYDROUSA project at Iwater 2018. 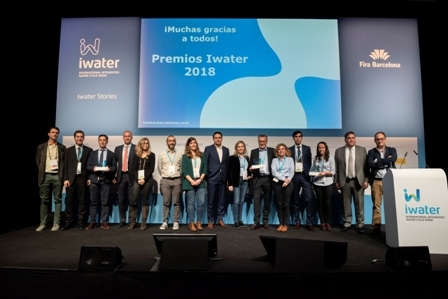 HYDROUSA resulted among the 5 finalists projects in the category “Iwater Project Award 2018” of the Iwater 2018 Awards. 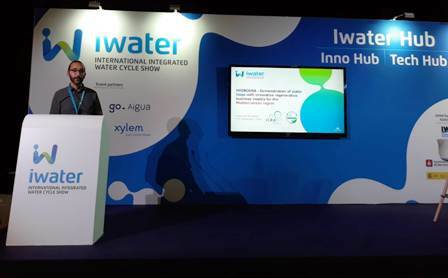 Gianluigi Buttiglieri, research scientist of ICRA, participated to Iwater 2018, 13-15 November 2018, and presented the HYDROUSA project (Demonstration of water loops with innovative regenerative business models for the Mediterranean region).